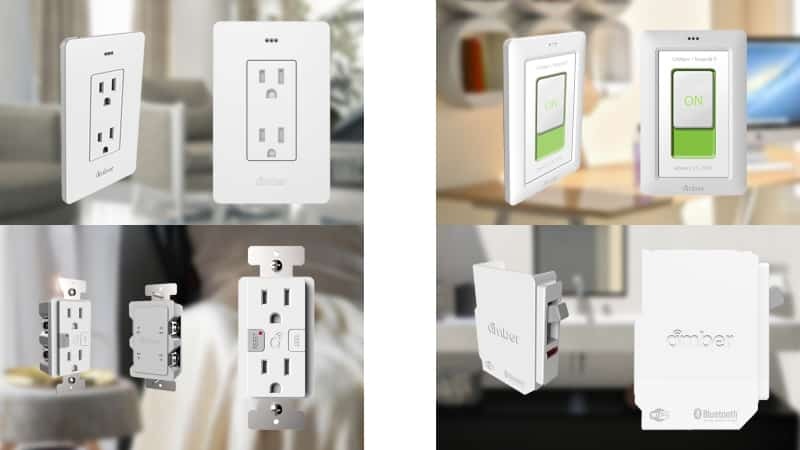 Amber Solutions, an IoT product company that sells smart outlets, switches and circuit breakers closed Series A Preferred Stock round of financing that equals $3.3M in gross proceeds. Amber will use the funds to support the commercial development of Amber’s core technologies. One of Amber’s product is solid-state circuit interrupter (GFCI) that basically stops harmful levels of electricity from passing through a person. It operates as a safety device alerting the homeowner of electrocution incidents in real time. “We are pleased that our investors are embracing Amber’s vision of bringing superior IoT intelligence and connectivity to a highly strategic area–the single gang box locations within the standard electrical infrastructure in homes and buildings,” said Amber Solutions CEO Thar Casey. “Amber’s smart outlets and switches strategically aggregate IoT sensors and functions within a structure’s single gang box locations. 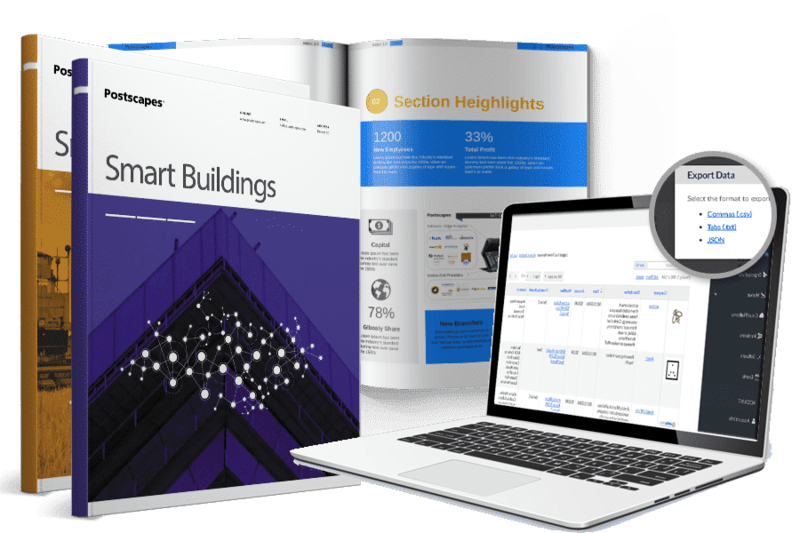 This means a more discreet and yet wider array of IoT sensing and control in every room than is typical today,” Casey further added. Amber Solutions’ core markets are builders that prepare smart home/smart building ready infrastructure, certified electrical contractors or remodelers, and electrical manufacturers. Other latest funding news include Owlet’s $24M Series B, Axonize’s $6M Series A round and addition of Deutsche Telekom as its strategic investor, and $30M Series B raised by Palo Alto-based Armis.